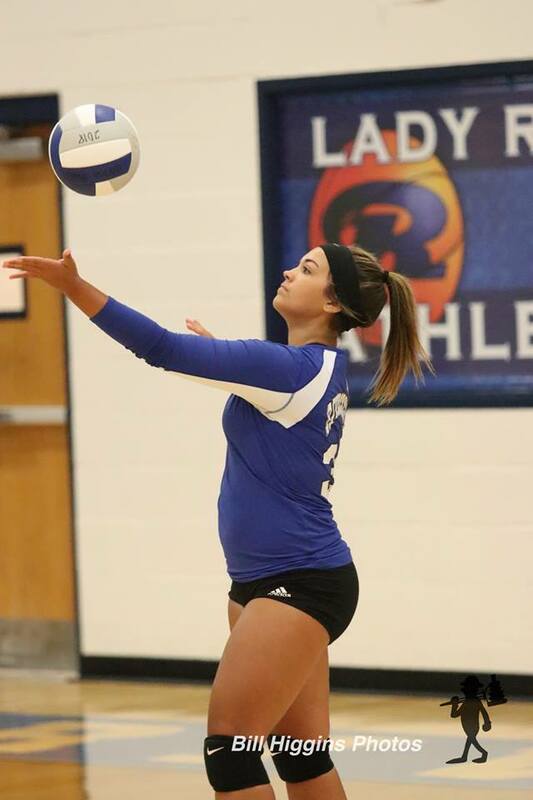 Over the weekend, the North Lamar Pantherettes placed third in the Tyler Volleyball tournament. While the Paris Lady Cats finished 6th in the Forney tournament. Tori Weatherford finished the tournament with 91 assists for the Lady Cats. On Friday the Prairiland Lady Patriots defeated Bonham in three straight sets while Chisum took care of Maud three sets to one. All four teams will be in action Tuesday night. Chisum will be at home against Clarksville. North Lamar will travel to Mt Pleasant. Paris will travel to Sulphur Springs while Prairiland visits Texas High. The Dallas Cowboys dress rehearsal didn’t go as planned as they played Sunday’s game without Dak Prescott, Zeke Elliott and three of their starting offensive linemen. The Arizona Cardinals took advantage too as they defeated Dallas 27-3. The Cowboys offense struggled as the committed 8 turnovers in the game, including a 30-yard interception returned for a TD by Patrick Peterson. Former Texas Rangers pitcher Derek Holland pitched beautifully against his former club. The Southpaw went six and third innings, only giving up one run on three hits as the Giants beat Texas 3-1. Yovani Gallardo took the loss for Texas. The Rangers are off tonight before starting a series at home against the LA Dodgers. Mt Pleasant’s Michael Kopech pitched six impressive innings for his first major league win and the Chicago White Sox scored four runs in the third on their way to a 7-2 victory over the Detroit Tigers on Sunday. It only took one pitch for Mana Lau Kong to deliver Hawai’i its first Little League World Series title in a decade. Against a South Korea team that hadn’t surrendered a home run in the tournament, Kong drove the first pitch his team saw over the center field fence. The 3-0 victory was the first shutout in a final ever. And, it was their first World Championship since 2008. A gamer at a Madden NFL 19 qualifying tournament opened fire at a restaurant in a Florida mall, killing two people and sending 11 others to hospitals, authorities said. Jacksonville Sheriff Mike Williams identified the shooter as 24-year-old David Katz of Baltimore, Maryland, who died of a self-inflicted gunshot wound. He used one handgun in the shooting at Chicago Pizza, which is located at The Jacksonville Landing. It all starts for real this week for high school football teams. One of the first games in the state will be on Thursday night at 7:00 pm. Pittsburg is hosting Jefferson. That game will be broadcast on STAR 969. Friday night the Mt Pleasant Tigers will start the season at home with Wylie East. That game will be on KLAKE 977. Other games on tap include: Sulphur Springs at Frisco Wakeland, Daingerfield at Gunter, Gilmer at Atlanta, Hughes Springs at Hamshire-Fannet, Mt Vernon will host Bonham and Paul Pewitt is at New Boston—That game will be broadcast on STAR 969. Free-agent cornerback Adam Jones has signed a one-year deal with the Denver Broncos, the team announced Sunday. Jones worked out for the Broncos on Sunday morning. He has a history with Broncos coach Vance Joseph, who was the Cincinnati Bengals’ defensive backs coach in 2014-15. Jones played for the Bengals from 2010 to 2017. South Carolina is fully replacing its football field less than a week before the season opener after hosting a Jay-Z and Beyonce concert. Crews trucked in sod from Sugar Hill, Georgia, after the old field had to be removed following the superstar couple’s concert last week. South Carolina staff will spend today installing more than 90,000 square feet of Bermuda grass. The field is expected to be ready when South Carolina opens its season by hosting Coastal Carolina on Sept. 1. The Gamecocks also have home games against national runner-up Georgia on Sept. 8 and Marshall on Sept. 15.